1. Check with permitting authorities prior to buying your shed - check with your local courthouse to make sure there are not special requirements on sheds. Some localities will have snow load requirements while others will have wind rating requirements and some others will even have material requirements. If you live in a subdivision you should also check with them. 2. 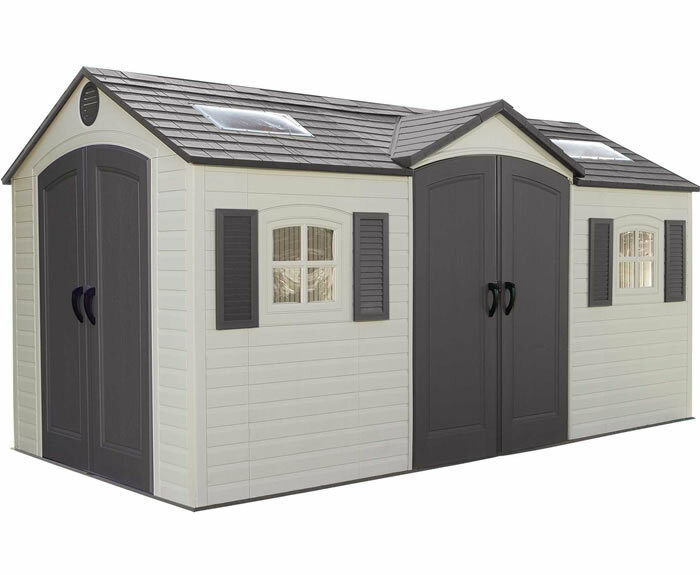 Determine what size shed you need - measure the space you have to fit your new shed in. Make sure the roof overhang will fit as well as the base. There's nothing worse than having your shed arrive and figuring out it will not fit! 3. Choose your brand wisely - all of our brands are the top of the line! Some shed brands offer advantages that some of our other sheds do not though. For example, our DuraMax sheds offer a steel frame and vinyl panels giving you a low costing low maintenance shed while our Lifetime sheds and Suncast sheds offer the same low maintenance but a double walled plastic with reinforcement columns inside the wafers. This creates more durability but raises the price due to material costs. Our Best Barns and Handy Home Products wood sheds give you the ultimate in strength and beauty but there is a trade off on the maintenance and you must paint wood sheds. 4. 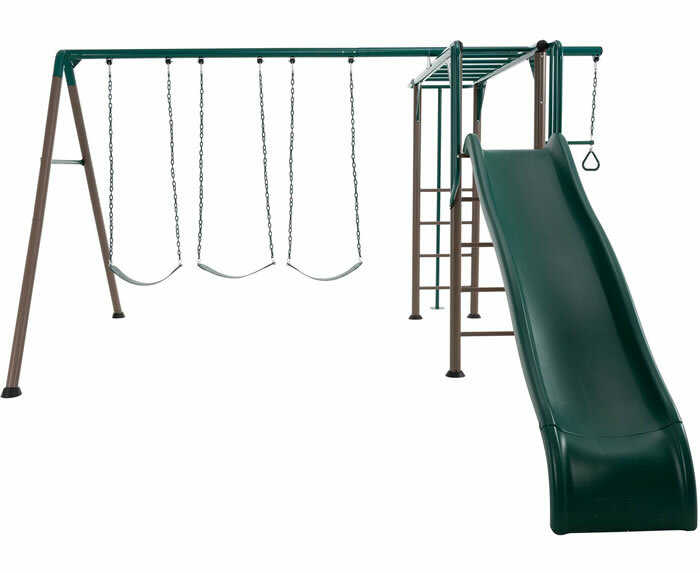 Determine what material fits your needs - we have several material options to choose from. Your preference can be plastic for low maintenance or wood for strength or maybe even metal or vinyl for low cost. Figuring out the material you want to build your shed with will help you narrow down your options and help you choose the perfect shed for your project! 5. Inspect package at arrival for damage - if your delivery has damages from the shipping company do not accept it! Your signature on the delivery slip means you are agreeing that everything is in acceptable condition. If you spot damages, write damaged on the slip and refuse the delivery. This makes it easy for us to file a claim and send you a new unit right away! If you do accept it with damages please write on the bill of lading what you see damaged next to your signature. 6. 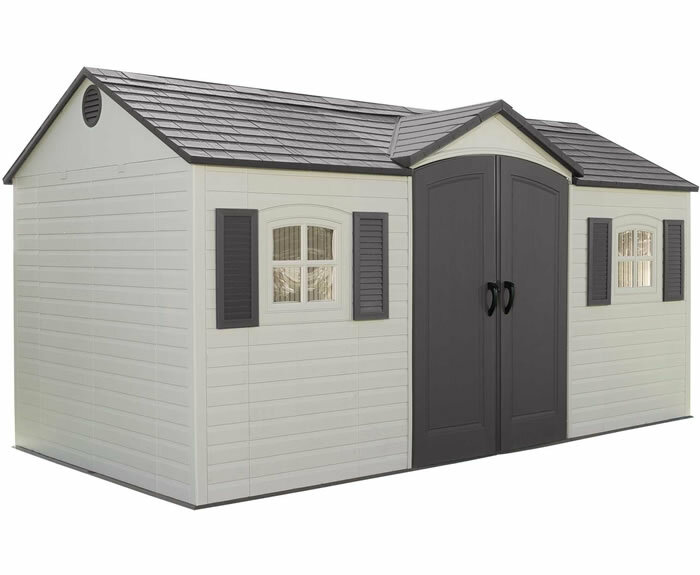 Anchor down your new shed - protect your investment! A shed that is properly anchored to the foundation has a much better chance of survival in severe weather storms. 7. 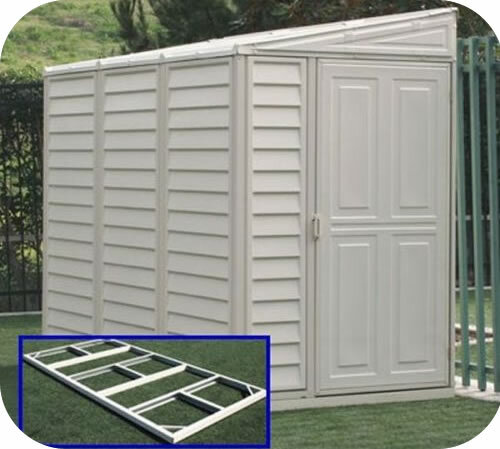 Build your shed on a level surface - building your shed on a level surface will ensure it works correctly! Storage sheds are meant to be level and erecting your building on an uneven surface can open your shed to all sorts of problems. The most common of these is water running in the roof ridge and having doors and corners not match up correctly making construction much harder than it needs to be. 8. Follow the instruction manual in order - some of us have a tendency to open boxes and just start putting things together as we see fit. In building a shed this could prove to be a big waste of time. If things are not assembled in the order they are meant to be, you might find yourself having to take everything apart and start over! 9. Plan ample time to complete your project - using a do-it-yourself shed kit to build your new storage unit will save you time and money! Make sure you set aside enough time to get your shed erected. You'll need to plan on a full day and at least one helper to make sure you can do the job right with little frustration! 10. Enjoy your new shed! Get organized and free up new spaces in your home and garage! 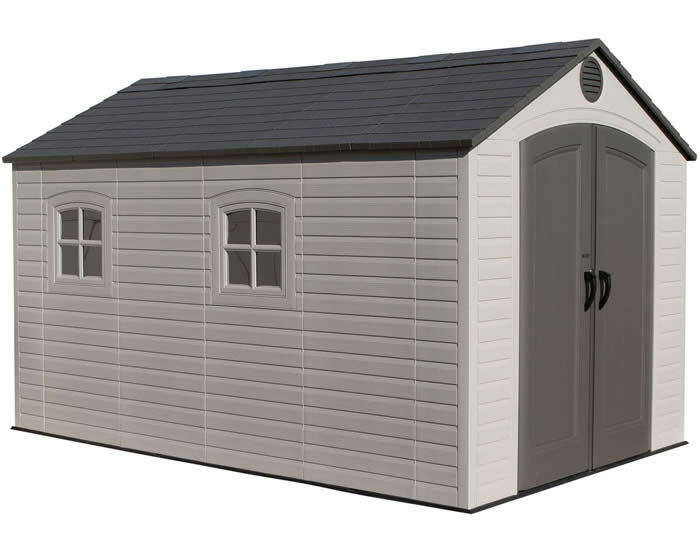 Your new shed is great for storage of your garden tools, pool equipment, mowers and more!